Do you want a better credit score? Of course, you do. So, check out these handy tips to a better score and more financial options. The best way to improve or fix your credit score is by checking your progress on the same. You can use free trial access, or pay for unlimited access for the same with the relevant credit referencing body. 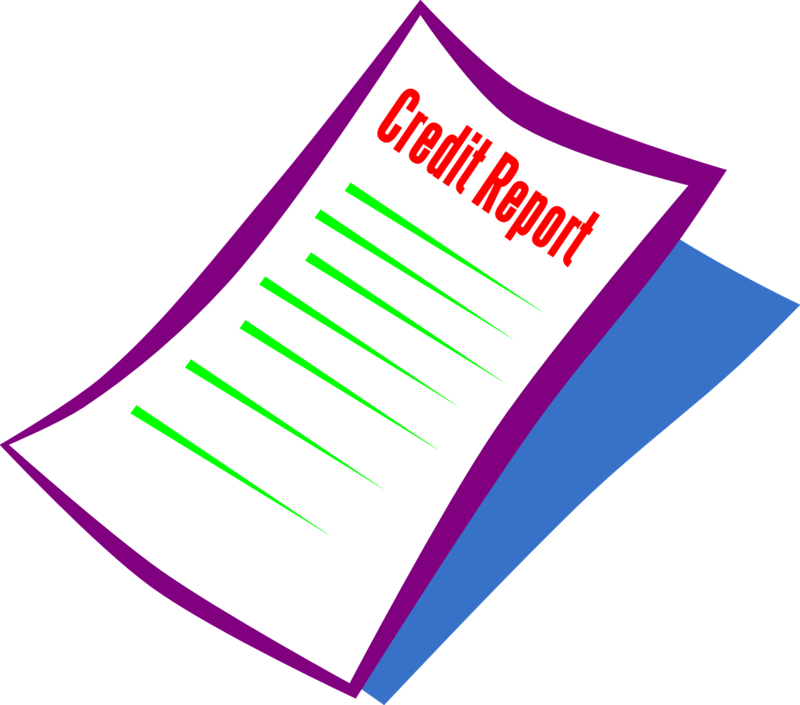 Inspect the credit report carefully to ensure all the information there is accurate and updated. If some of the info is wrong, contact the lender to have it removed or corrected. If using trial access, consider cancelling the subscription before the trial period expires. A joint account or mortgage can have a positive or negative impact on your credit score. The joint account ‘links’ you financially to the other party, which means their credit score could affect yours as well. Should one of the partners have a bad credit score, your account too will feel the heat. Disassociating yourself from joint accounts held with business partners, ex-wife, or even a spouse can help safeguard your credit score. If you however cannot disassociate from the account just yet, ask them to keep their financial records clean to avoid affecting yours. The electoral roll can also help boost your credit score. Most credit reference agencies and prospective lenders use this tool to authenticate your personal information, especially where you live and who exactly you are. According to free credit score checker MyCreditMonitor, remaining on the same job (under the same employer) for some time, having a bank account with the same bank for a long time, and using the same address could also help improve your credit score. Lenders will always check how much debt you are in, and the amount credit access you have before processing a loan application. It would therefore be advisable to close any unused accounts, mobile contracts, store and credit cards. In addition to cutting credit cards, contact the provider to ensure the account is closed entirely. Although they may ask why you need to close the account, stand your ground for whatever reasons you have and have it terminated. Although you may know this already, late or missed repayment take up to 6 years to be cleared. This is quite a long time especially if you could have avoided the late repayment. While some circumstances may be damning and unavoidable (such as a late direct debit), you can always talk to the lender to allow an extension, even if it means paying for the same. Some lenders may remove the black mark for free after talking to them. Lenders will set a minimum repayment after approving your loan. Paying off the minimum repayment amount in excess shows good faith and could have a good impact on your credit score. The best thing about this is that the repayment amount will be much lower, which is easier to repay as well. If you have never borrowed money, lenders cannot find or access your financial records. Although this may be a good thing, you won’t be able to access a good loan without a credit history. You can however use a credit card to build a worthy credit history. All you need to do is use the credit card for a few purchases, then repay the amount in full. This info will be accessible to other lenders, which also increases your chances of getting bigger loans. Prepaid cards provide an excellent way to improve a credit rating. There’s however a catch; prepaid credit cards charge a small fee to remain active. Some companies charge at least £5 monthly for their cards. The brighter part however is that you do not necessarily have to borrow money to build a credit history or repair the same. This is not only healthy for your financial record but also helps protect your credit score. Although you may qualify for several loans, consider spacing them up to give you time for repayments. In addition to this, this will space up credit searches by lenders, which is good for your score. Consider applying for a loan or product when you need it.